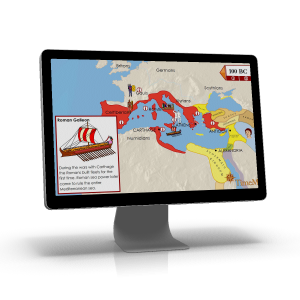 Are you looking for great geography and history resources for your study of Ancient History? You've come to the right place! 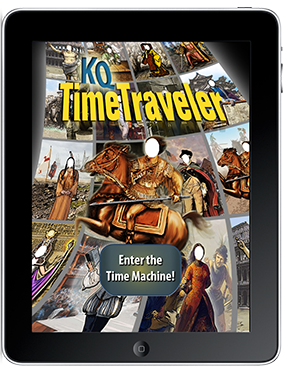 We have categorized our resources by time period and below you will find those that best fit into the Ancient era. You will find other time periods under the products tab above. 34 Full-color teacher answer maps. 32 Blank outline maps for the student. 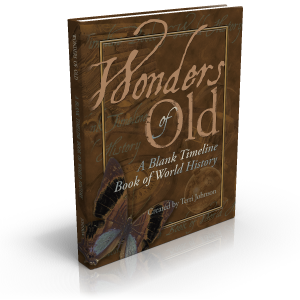 This collection of historical biographies geared toward 8-14 year olds presents the lives of ordinary people who accomplished extraordinary deeds during the Ancient time period. 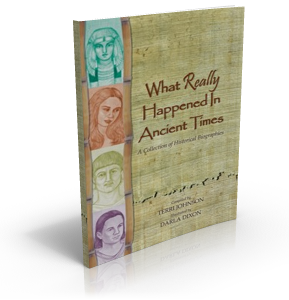 Illustrated with stunning portraits, this inspiring compilation of stories describes with historical accuracy and age-appropriate content the quality character and unbending determination of Eve, Noah, Gilgamesh, Imhotep, Daniel, Cyrus the Great, Eratosthenes, and Constantine. “A Child's Geography: Exploring His Earth” is about getting to know what's under our feet, over our heads and in the world around us-the atmosphere, the hydrosphere, the lithosphere-and then how to get around this world-maps, latitude and longitude. Do you know how many gallons of water float in a cloud over our head-how far it is to the center of the Earth-what causes magnificent auroras, God's love lights-how God used the Flood to puzzle our planet into different shifting plates? Well, hop on board to experience Adventures for the Inquisitive Child-and every excursion glorifies our breathtaking Creator! Iraq, Jordan, Israel, Saudi Arabia, Egypt, and Turkey...your family probably hears or reads about these names frequently. In an increasingly complex world, it is vitally important that children learn to see the world through their Creator's eyes. As we explore the Holy Land you and your family will delight in incredible, mysterious landscapes, hidden wonders and beautiful peoples - all created in God's image. We will travel through the lands of Scripture, discovering familiar Biblical landmarks, such as the possible resting place of Noah's Ark, the remains of the Tower of Babel, the tracks of Moses up to the peak of Mount Sinai. Imagine walking in the footsteps of Socrates, Alexander the Great, the Apostle Paul... See and understand ancient civilizations and great empires from what has been left behind and carefully preserved. Hear the stories passed down from generation to generation, before the advent of paper and printing presses. 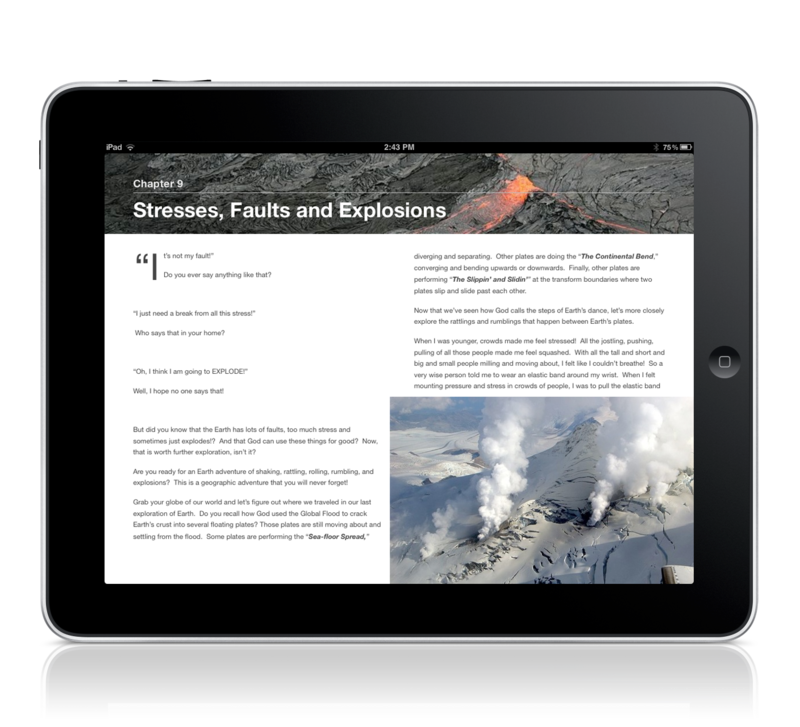 As we explore the Classical World, you and your family will delight in incredible, mysterious landscapes, hidden wonders and beautiful peoples - all created in God's image. 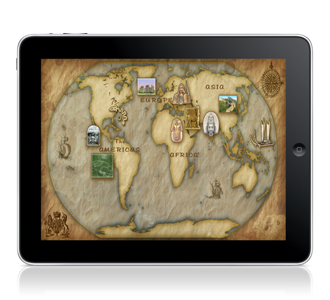 Map Trek: Ancient World mobile application is a historical atlas and geography encyclopedia in one. 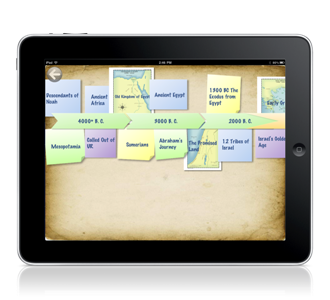 Map Trek allows you to teach geography alongside history. 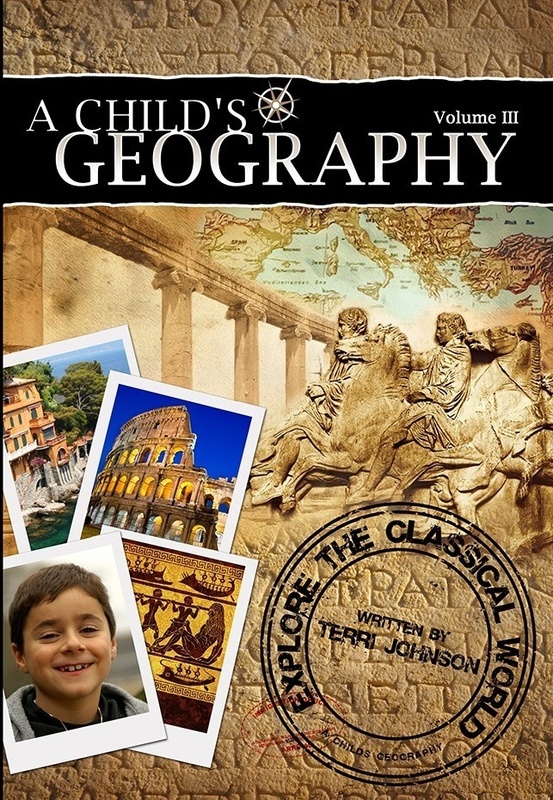 This is a resource that any parent or student can use with brilliant success, even if you don’t remember a thing from your history or geography classes in school.